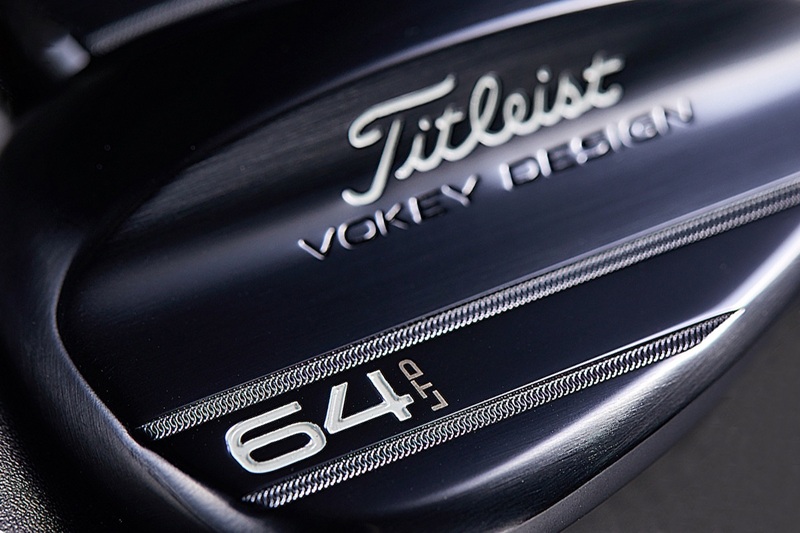 New @VokeyWedges Wedgeworks Release: Limited Edition Slate Blue 64T Wedge. So much want. As you may recall, Vokey first released a Limited Edition Slate Blue Wedge – a 60T – through Vokey Wedgeworks last September. Just in time for The Masters, the Vokey Wedgeworks team is dipping back into its Slate Blue basket, and again pulling out a T Grind. This one, however, is 64°. If we’re being honest, you probably don’t need it. If we’re being equally as honest, you probably want it, and there’s nothing wrong with that. The backstory here is largely timing driven. 64° wedges tend to get a little extra love (and play) at Augusta where the greens are always fast and often elevated. The 64T is designed to provide the necessary height and trajectory while retaining enough bounce (6°) to be playable out of the bunkers. As a quick refresher, Vokey’s T Grind features enhanced heel, toe, and trailing edge relief, and as you’d expect, is designed for versatility around the greens. 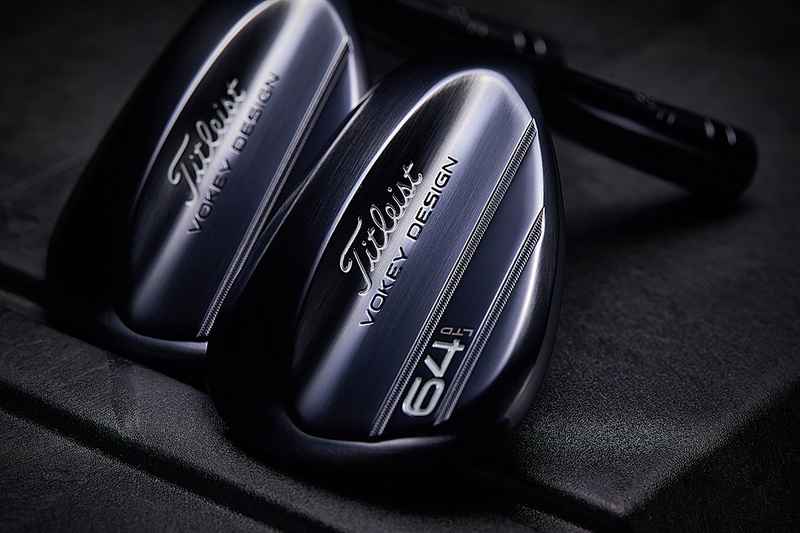 The Vokey 64T Slate Blue Limited Edition wedge is available beginning today through Wedgeworks on Vokey.com or by custom order. Pricing begins at $250 per wedge, which includes a custom VB grip, custom shaft band, and up to 10 characters worth of stamping. And not for nuthin’, the Slate Blue finish is downright tasty, and damn near worth the price of admission on its own. The stock shaft is a Dynamic Gold S200. The stock grip is a Vokey Golf Pride Multi-Compound Blue. Looks pretty good…I guess, very hard to tell what it really looks like. However, STARTING at $250.00?!? Wow. 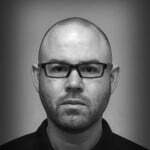 Could they have supplied you with dimly lit pictures of the wedges? I can almost make out what it looks like. Meant to say, “more dimly lit”. For $250 hopefully the “personalized” stamping doesn’t look like my 5 year old granddaughter tried giving it a go and has more of a professional look about it.